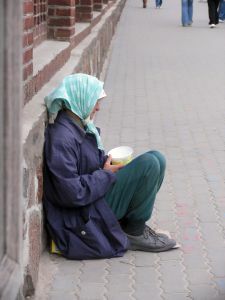 Hiring Florida Criminal Lawyers for Feeding Homeless? It appears that Florida is not alone when it comes to this type of prohibition. Many other states have similar laws. Read the Coalition for the Homeless for national stories.